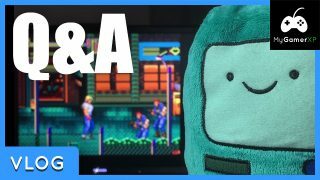 Due to the style of the game, I felt a let’s play would be a better suited format than a review. The video quickly demonstrates the various games and tools that this cartridge offers. Is it “too cool for school”? … No… no it isn’t. I mean… erm… check the video to find out! 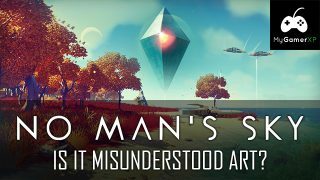 No Man’s Sky – Is It Misunderstood Art? This video looks at No Man’s Sky and how I feel it was possibly a misunderstood experience due to it’s misleading hype leading up to release, how it’s less about gathering and crafting, and uses the video game medium more as a vehicle to express how it feels to be an outsider, disconnected from the world, alone. Due to illness I wasn’t able to get my Halloween special ready in time this year (sorry! 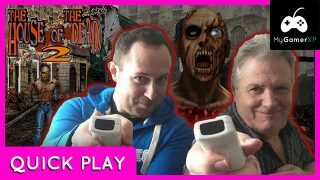 ), but thankfully my Dad agreed to join me in this quick play video for House of the Dead 2! 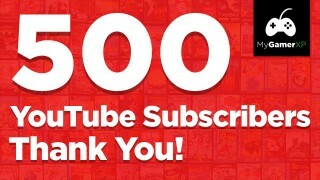 500 YouTube Subscribers – Thank You! Does Your Xbox 360 Keep Freezing?